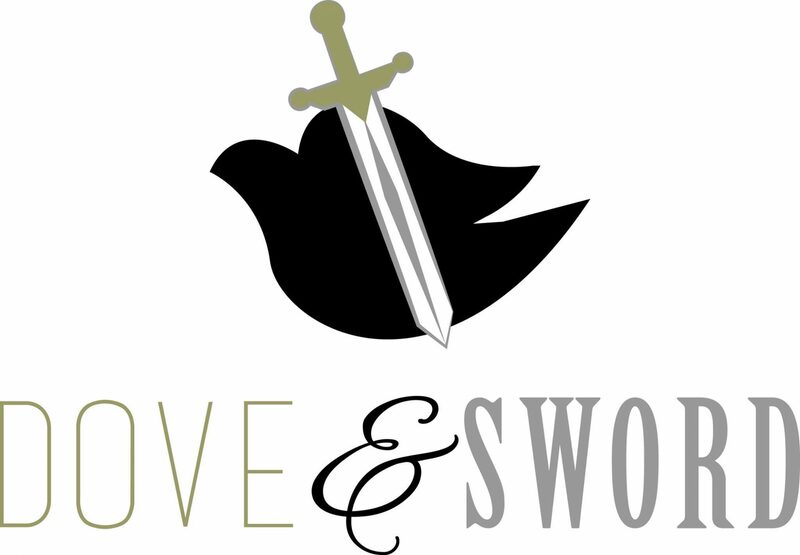 Michelle Halloran | Dove & Sword Ministries is humbled and grateful for your support. Please know your financial gift will be used to further the Kingdom of God by reaching the lost, equipping disciples, and helping the needy. In addition, we tithe 10% of these earnings into our local church. Thank you for making a difference!